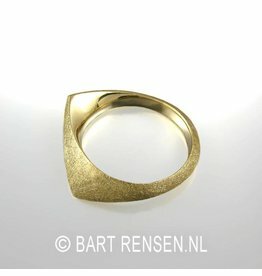 Abstract Rings in silver and gold. 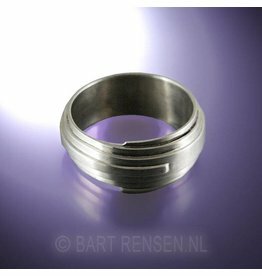 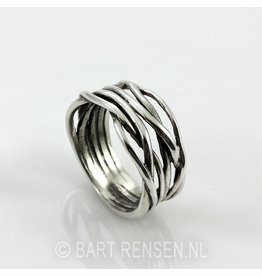 Home / Rings / Abstract Rings. 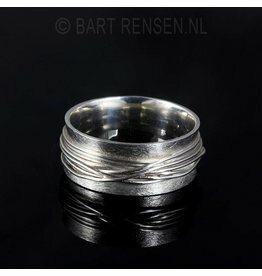 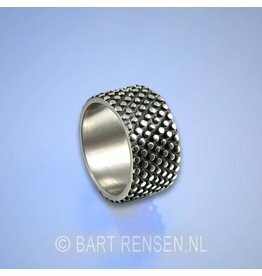 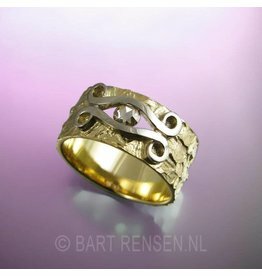 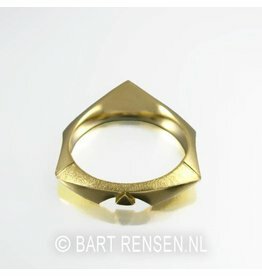 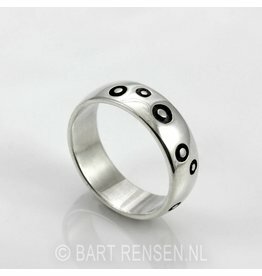 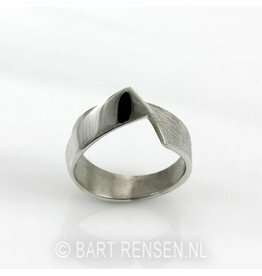 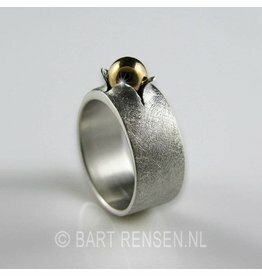 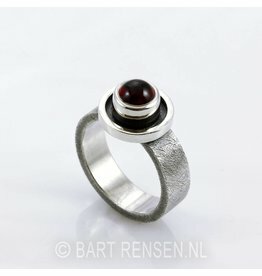 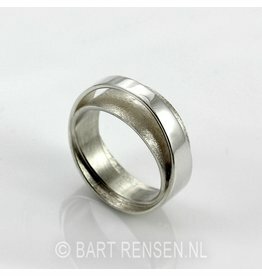 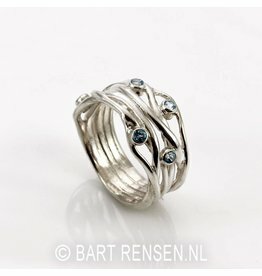 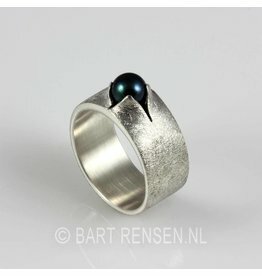 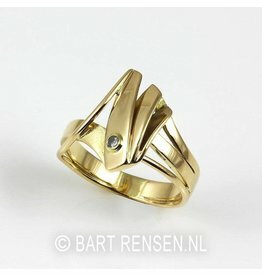 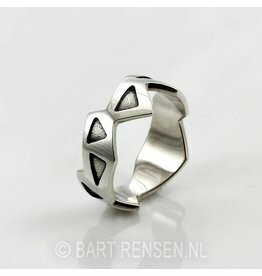 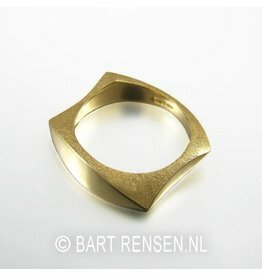 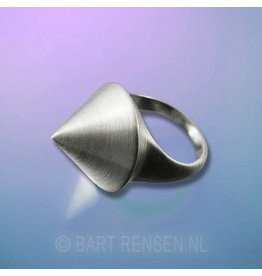 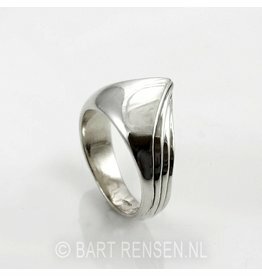 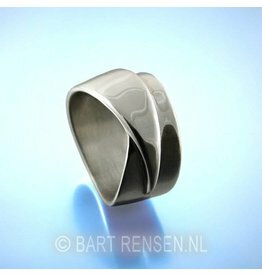 Rings in abstract design in a unique style, designed and made in our own atelier.